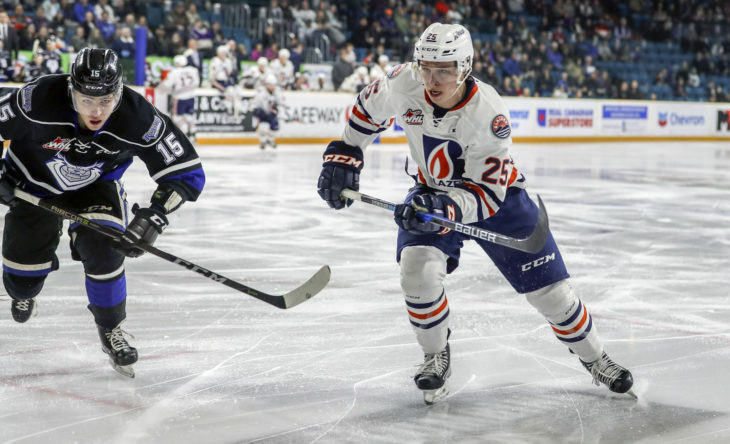 Defenseman Quinn Schmiemann is on NHL Central Scouting's Final Rankings. 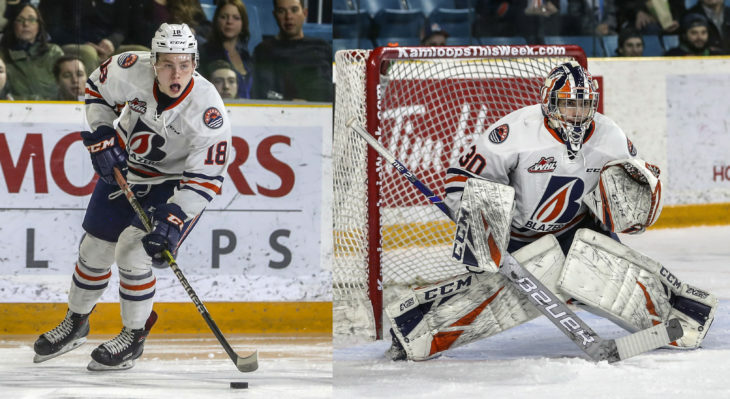 Connor Zary and Dylan Garand have been named to Canada's Under-18 team. 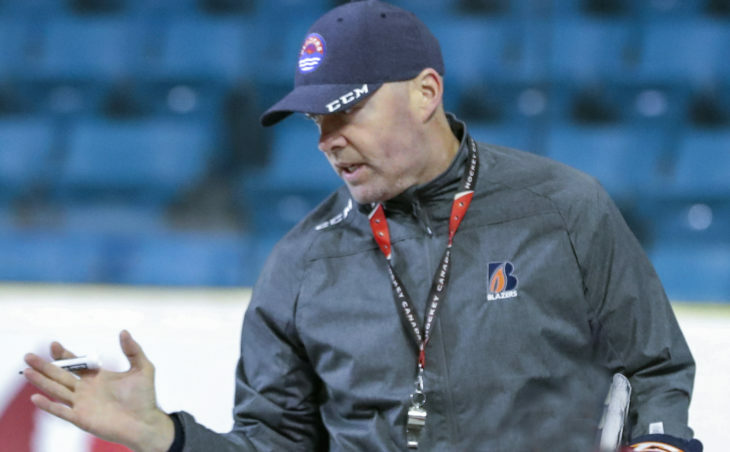 The Kamloops Blazers and Head Coach Serge Lajoie have mutually parted ways. 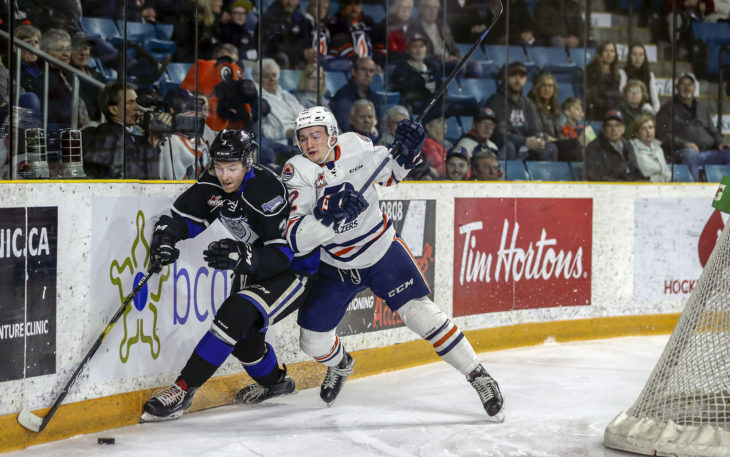 The Blazers came up short in Game 6 with a 4-1 loss to the Victoria Royals. 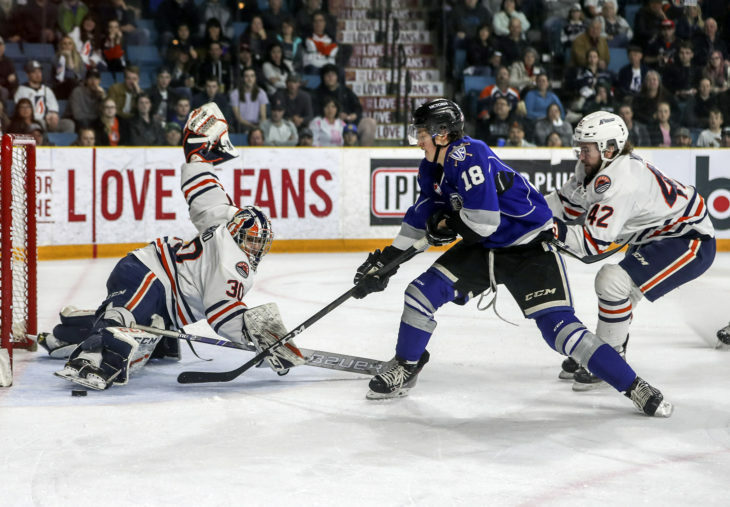 The Blazers are home to the Victoria Royals tonight for Game 6 of their best-of-seven series.